U.S. CORPORATION. The U.S. CORPORATION will continue to steam ahead. It is possible that there could be a storm that could slow, this pirate ship a little. If a Oueen takes the helm, it will be full speed ahead ! The mates on this ship is no other than our own local elected officials. There was a time not long ago when there were borders between States, Counties, and Cities, these walls have fallen. Our local elected officials are the tentacles of this beast. Where do you think terms like Smart Growth, Common Core, Conservation Easements and Public- Private Partnerships came from. Just wait till you see the new zoning mandates, courtesy of HUD. Our leaders came from the same schools that dumbed us down, listened and believed the same lies as we have, they don’t have to be smart, they have the regional Council of Governments to tell them what to do, good PERKS. I am sure that you think I’m nuts. Just sit back, keep the faith that the New CEO of the U.S. CORPORATION will straighten this out. In 4 years if we last that long, we can roll the dice again. 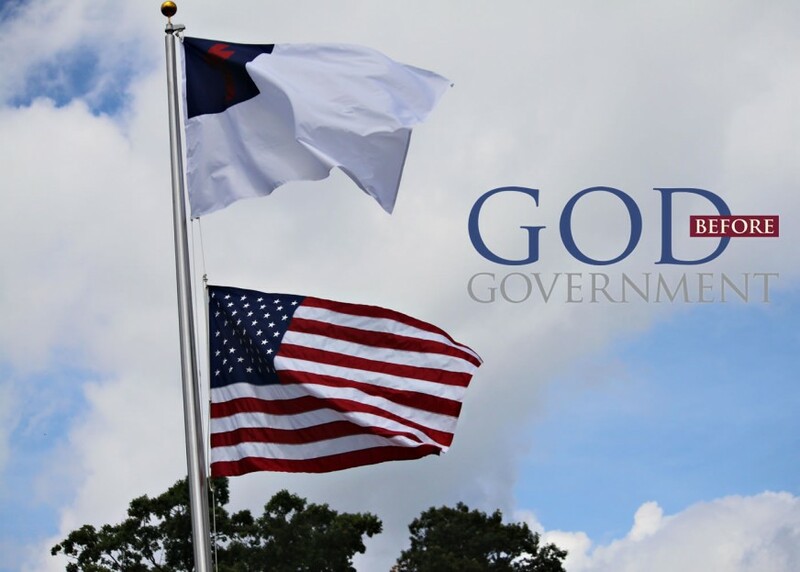 Folks we had better wake up to truth, that we should serve THE REAL GOD instead of following the government god. We are in a spiritual battle not a political battle, morality has been forced to walk the plank ! The times look awfully dark indeed; and as the clouds grow thicker–the stupidity of the nation seems proportionally to increase. If the Lord had not a remnant here, I would have very formidable apprehensions. But He loves His children; some are sighing and mourning before Him, and I am sure He hears their sighs, and sees their tears. I trust there is mercy in store for us at the bottom; but I expect a shaking time before things get into a right channel–before we are humbled, and are taught to give Him the glory. The state of the nation and the state of the churches–both are deplorable! Those who should be praying–are disputing and fighting among themselves! Alas! how many professors are more concerned for the mistakes of government–than for their own sins!